Co-design workshops help designers learn first-hand the language of the people who use their products, in addition to their pain points, workflows, and motivations. With co-design methods  participants are no longer passive recipients of products. Rather, they are involved in the envisioning and re-imagination of them. Participants show us what they need and want through sketching and design exercises. 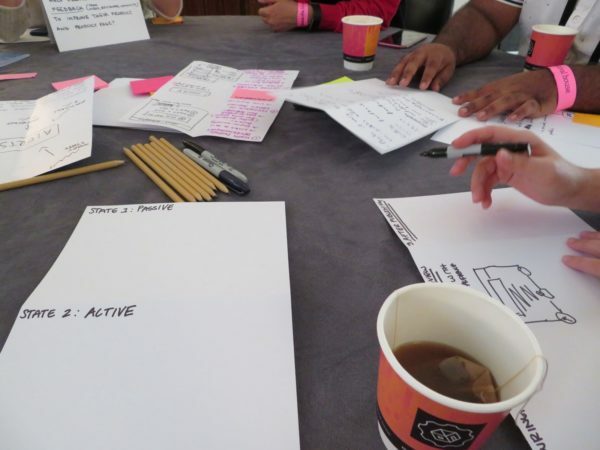 The purpose of a co-design workshop is not to have a pixel-perfect design to implement, rather it’s to learn more about the people who use or will use the product, and to involve them in generating ideas about what to design. 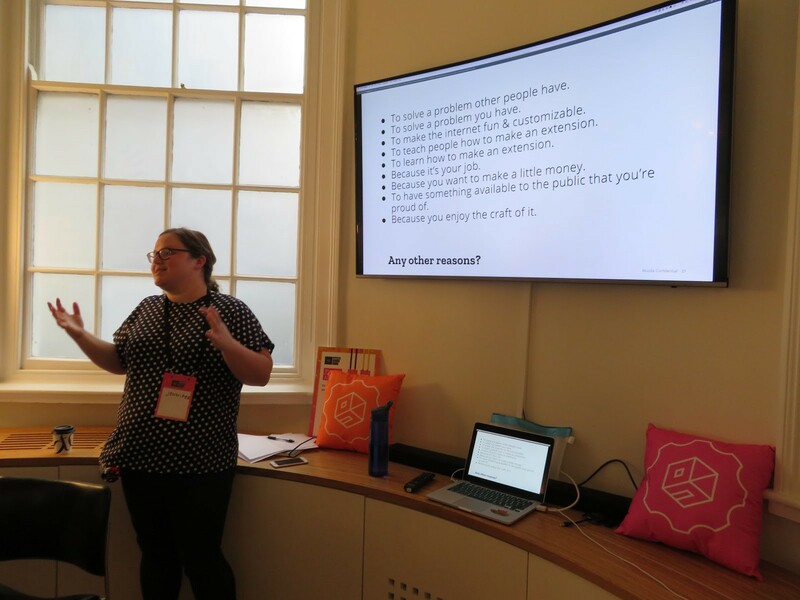 We ran a co-design workshop at Mozilla to inform our product design, and we’d like to share our experience with you. Sketching exercises during the co-design workshop were fueled by coffee and tea. Our UX team was tasked with improving the Firefox browser extension experience. When people create browser extensions, they use a form to submit their creations. They submit their code and all the metadata about the extension (name, description, icon, etc.). The metadata provided in the submission form is used to populate the extension’s product page on addons.mozilla.org. A cropped screenshot of the third step of the submission form, which asks for metadata like name and description of the extension. 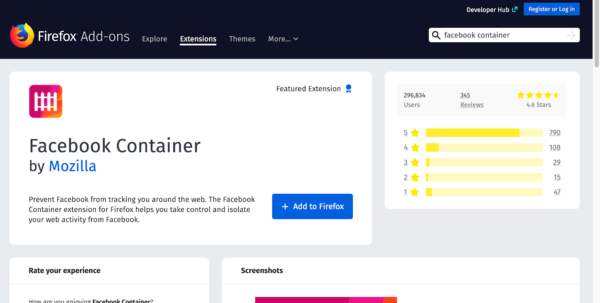 Screenshot of an extension product page on addons.mozilla.org. The Mozilla Add-ons team (i.e., Mozilla staff who work on improving the extensions and themes experience) wanted to make sure that the process to submit an extension is clear and useful, yielding a quality product page that people can easily find and understand. 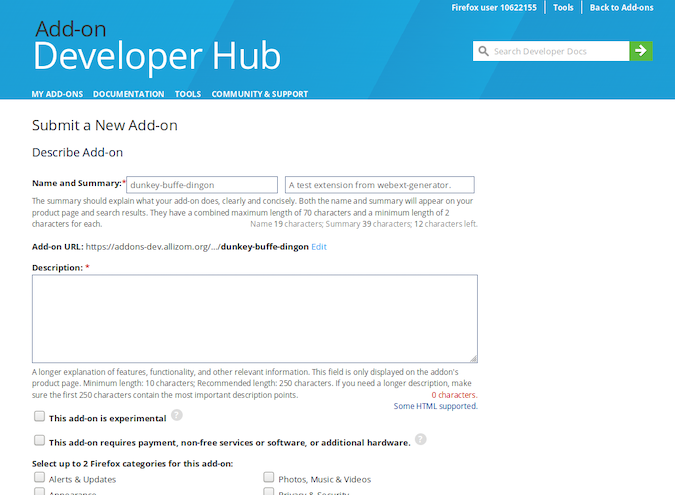 Improving the submission flow for developers would lead to higher quality extensions for people to use. We identified some problems by using test extensions to “eat our own dog food” (i.e. walk through the current process). Our content strategist audited the submission flow experience to understand product page guidelines in the submission flow. Then some team members conducted a cognitive walkthrough  to gain knowledge of the process and identify potential issues. 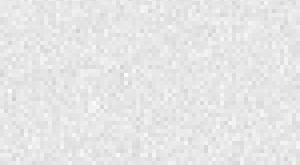 After identifying some problems, we sought to improve our submission flow for browser extensions. We decided to run a co-design workshop that would identify more problem areas and generate new ideas. The workshop took place in London on October 26, one day before MozFest, an annual week-long “celebration for, by, and about people who love the internet.” Extension and theme creators were selected from our global add-ons community to participate in the workshop. Mozilla staff members were involved, too: program managers, a community manager, an Engineering manager, and UX team members (designers, a content strategist, and a user researcher). A helpful and enthusiastic sticky note on the door of our workshop room. Create an agenda for the workshop. Our agenda included: ice breaker, ground rules, discussion of interview results, sketching (using this method ) & critique sessions, creating a video pitch for each group’s final design concept. We interviewed each participant before the workshop. The participants relayed their experience about submitting extensions and their motivations for creating extensions. They told us their stories, their challenges, and their successes. The interviews introduced the team and facilitators, helping to build rapport before the workshop. The interviews gave the facilitators context into each participant’s experience. We learned about their motivations for creating extensions and themes as well as their thoughts about the submission process. This foundation of knowledge helped to shape the co-design workshop (including where to focus for pain points), and enabled us to prepare an introductory data summary for sharing at the workshop. We asked for participants’ feedback about the draft content guidelines that our content strategist created to provide developers with support, examples, and writing exercises to optimize their product page content. Those guidelines were to be incorporated into the new submission flow, so it was very helpful to get early user feedback. It also gave the participants some familiarity with this deliverable so they could help incorporate it into the submission flow during the workshop. The Add-ons team has an excellent community manager, Caitlin Neiman, who interfaces with the greater Add-ons community. Working with Mozilla staff, she selected a diverse group of community participants for the workshop. The participants hailed from several different countries, some were paid to create extensions and some were not, and some had attended Mozilla events before and some had not. This careful selection of participants resulted in diverse perspectives, workflows, and motivations that positively impacted the workshop. Design sessions can benefit from a short introductory activity of establishing ground rules to get everyone on the same page and set the tone for the day. This activity is especially helpful when participants don’t know one another. Using a flip chart and markers, we asked the room of participants to volunteer ground rules. We captured and reviewed those as a group. 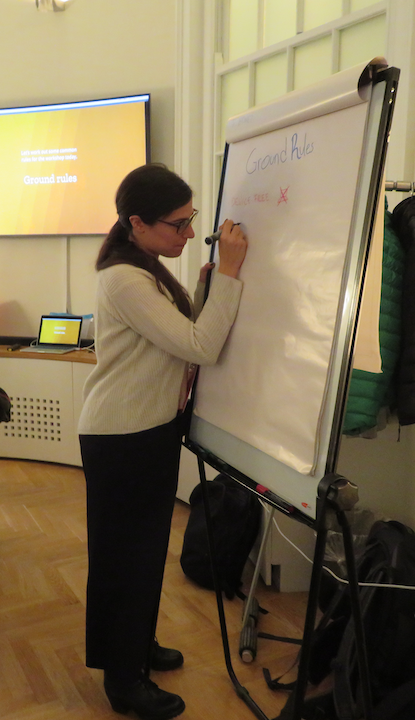 A photo of Emanuela, UX Designer and facilitator, scribing ground rules on a flip chart. Designing the rules together, with facilitators and participants, serves as a way to align the group with a set of shared values, detecting possible harmful group behaviors and proposing productive and healthy interactions. Ground rules help make everyone’s experience a more rich and satisfying one. The Mozilla UX team in Taipei recently conducted a participatory workshop with older adults. In their blog post, they also highlight the importance of creating diverse working groups for the workshops . a Mozilla staff program manager, engineering manager, community manager, and/or engineer. a facilitator who was either a Mozilla staff designer or program manager. As a facilitator, the designer was a neutral party in the group and could internalize participants’ mental models, workflows, and vocabulary through the experience. We also assigned roles during group critique sessions. Each group member chose to be a dreamer (responds to ideas with a “Why not?” attitude), a realist (responds to ideas with “How?”), or a spoiler (responds to ideas by pointing out their flaws). This format is called the Walt Disney approach . Why are critique roles important? Everyone tends to fit into one of the Walt Disney roles naturally. Being pushed to adopt a role that may not be their tendency gets participants to step out of their comfort zone gently. The roles help participants empathize with other perspectives. We had other roles throughout the workshop as well, namely, a “floater” who kept everyone on track and kept the workshop running, a timekeeper, and a photographer. The “co” part of “co-design” doesn’t have to end when the workshop concludes. Using what we learned during the workshop, the Add-ons UX team created personas and potential new submission flow blueprints. We sent those deliverables to the workshop participants and asked for their feedback. As UX professionals, it was useful to close the feedback loop and make sure the deliverables accurately reflected the people and workflows being represented. We flew from around the world to London to do this workshop. A lot of us were experiencing jet lag. We had breaks, coffee, biscuits, and lunch. Even so, going from 9 to 4, sketching for hours and iterating multiple times was just too much for one day. 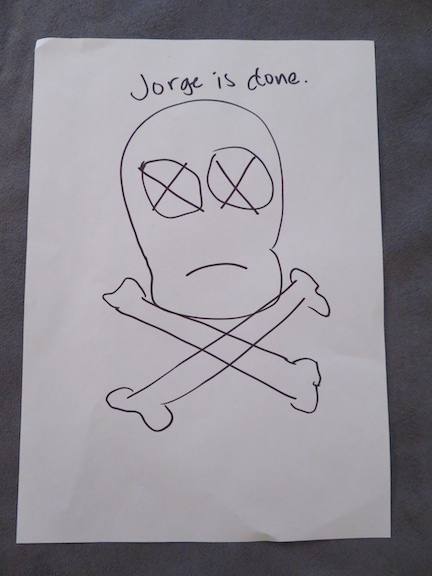 Jorge, a product manager, provided feedback about the workshop’s duration. We have ideas about how to fix this. One approach is to introduce a variety of tasks. In the workshop we mostly did sketching over and over again. Another idea is to extend the workshop across two days, and do a few hours each day. Another idea is to shorten the workshop and do fewer iterations. 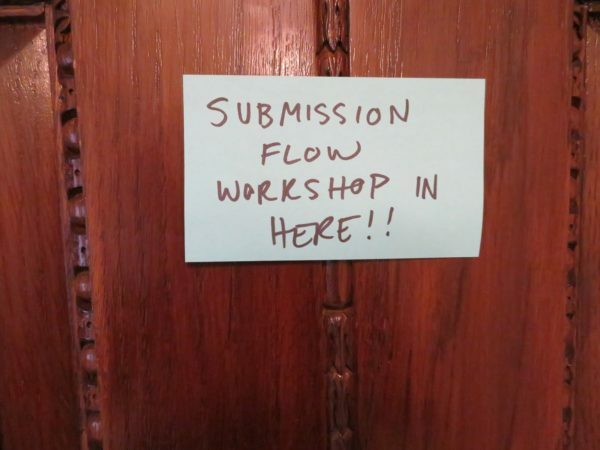 The workshop was developed by a user researcher, designers, and a content strategist. We included a community manager and program managers, but we did not include engineers in the planning process (other than providing updates). One of the engineering managers said that it would have been great to have engineers present to help with ideation and hear from creators first-hand. If we were to do a design workshop again, we would be sure to have a genuinely interdisciplinary set of participants, including more Mozilla staff engineers. 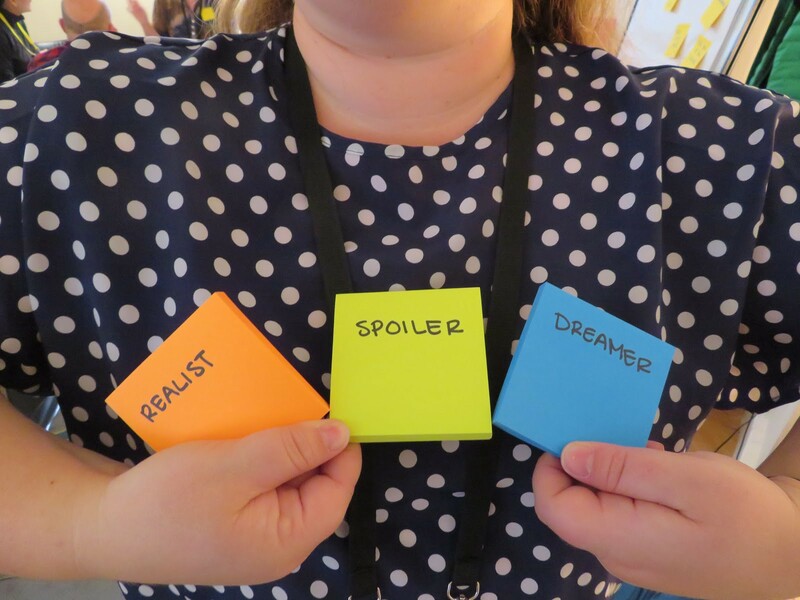 We hope that this blog post helps you create a co-design workshop that is interdisciplinary, diverse, caring of participants’ perspectives, and just the right length. Much gratitude to our colleagues who created the workshop with us and helped us edit this blog post! Thanks to Amy Tsay, Caitlin Neiman, Jorge Villalobos, Kev Needham, Stuart Colville, Mike Conca, and Gemma Petrie. Sanders, Elizabeth B-N., and Pieter Jan Stappers. “Co-creation and the new landscapes of design.” Co-design 4.1 (2008): 5–18. “How to Conduct a Cognitive Walkthrough.” The Interaction Design Foundation, 2018, www.interaction-design.org/literature/article/how-to-conduct-a-cognitive-walkthrough. Gray, Dave. “6–8–5.” Gamestorming, 2 June 2015, gamestorming.com/6–8–5s/. Hsieh, Tina. “8 Tips for Hosting Your First Participatory Workshop.” Medium.com, Firefox User Experience, 20 Sept. 2018, medium.com/firefox-ux/8-tips-for-hosting-your-first-participatory-workshop-f63856d286a0. “Disney Brainstorming Method: Dreamer, Realist, and Spoiler.” Idea Sandbox, idea-sandbox.com/blog/disney-brainstorming-method-dreamer-realist-and-spoiler/.